William Sydney Porter advanced the state of American short stories and made his pen name of O. Henry synonymous with surprise endings. 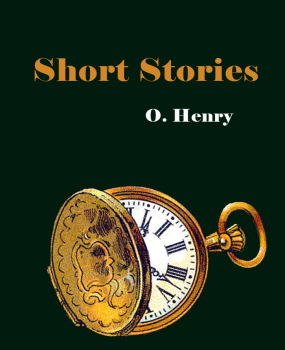 In a little more than one decade, he published more than two hundred stories in magazines and books.O'Henry is a master of short-story fiction. This collection includes his most well-known short stories such as "The Gift of the Magi" and "The Last Leaf". The Gift of the Magi ONE DOLLAR AND EIGHTY-SEVEN CENTS. THAT WAS ALL. AND SIXTY CENTS of it was in pennies. Pennies saved one and two at a time by bulldozing the grocer and the vegetable man and the butcher until one's cheeks burned with the silent imputation of parsimony that such close dealing implied. Three times Della counted it. One dollar and eighty-seven cents. And the next day would be Christmas.